Quill City Mall KL, the vibrant lifestyle centre and also the fast growing fashion hub is strategically located in the heart of Kuala Lumpur, along Jalan Sultan Ismail featuring tenants such as Aeon, H&M, United Colors of Benetton, Next, GSC Cinemas, Hamleys, Celebrity Fitness, Aragan Yokocho, Red Lobster. In conjunction with Quill City Mall KL's Raya Celebration, we are pleased to celebrate the official launch of “Yasss Raya 2018”. In the theme of Malaysia's biggest festival celebration, Yasss Raya is adapted from the current modern trend of Raya which involves modernise Raya decorations, Celebrities Meet & Greet, more than 30 Fashion bazaar with top fashion brands such as by RCW, El. ElfiraLoy, Mora Essential, Anzel Hair, Lily Petuna, Minaz, Calaqisya, NSA Beau, Petra, Ashh & Annas, Shelle'e Belle'e by Azura Couture and many more selling and showcasing their raya collections ! It is with great pleasure, we would love to have your honourable presence by joining us for this prestigious event. 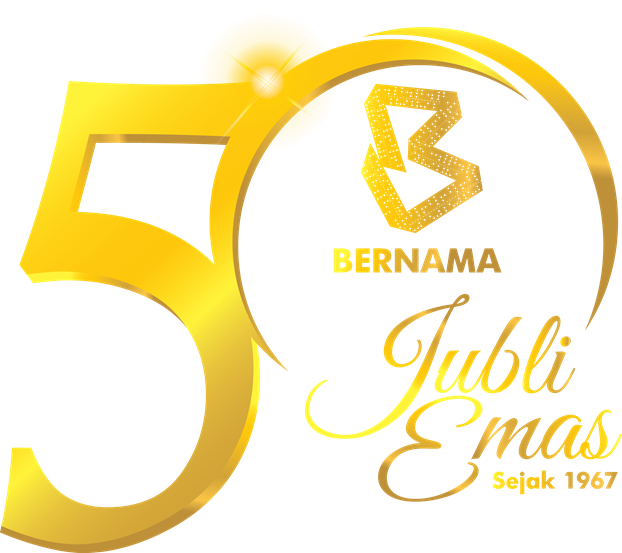 Come and watch live performances and artiste appearances namely Annas Easkey, Anzalna Nasir, Azura Mazaruddin, Hafiza Hamid, Hafiz Mahamad, Yaya Zahir, Rafidah, Rozita Che Wan, Yana Khairuddin and Hazwan Faiz. 5.20 pm : Grand Launch of "YASSS RAYA"